Test automation is expensive and takes ages to justify the investments. Automation resources are top-heavy and would mean a lot of upfront costs. Product Road map is not clearly defined and we aren’t sure if automation is appropriate for us? These are some of the initial reactions that we get to hear whenever we think of test automation. These reactions aren’t unfounded and it merits careful assessment. Is your product complex, fairly stable and do you have paying customers for its initial version? Are you following Agile Development? Do you overlook to thoroughly regression test before release? Does the product have a clearly defined Road map? Does every version upgrade, both minor and major warrant running all the functional tests over and over again? Essentially, the test scripts would be re-used multiple times justifying the investments? Does your product have a number of test cases that need to be validated? Do you maintain different versions for each of your customer? If you answer yes to any of the above questions, then most likely, your product is a candidate for automation testing. Still, there are number of issues that need to be considered at the product level and also the larger objective of the organization before deciding to invest on automation. My next post will cover some of the good practices to automate your testing once a decision is made towards test automation. Zado is a provider of test automation solutions with specific focus on web, mobile and cloud applications. Our framework-driven approach to test automation ensures reliability and performance of your applications in diverse environments and complexities. Our Center of Excellence works towards ensuring the success of every test automation engagements by supporting some of the convenient cross browsing tools ranging from cloud platforms to desktop applications. These tools will help you easily test everything from versions of Internet Explorer versions to more than 200 modern browser combinations. Mogotest visually analyzes your website or any app to help you ship better products, providing cross-browser compatibility reports to see in which browsers your pages may appear broken, and drill down for more information. There’s no programming knowledge required; just enter a set or URLs and the results are delivered quickly. Provides live, web-based browser testing with instant access to every desktop and mobile browser (currently more than 300), with the ability to test local and internal servers, providing a secure setup. The cloud-based access means no installation is required, and the pre-installed developer tools (including Firebug Lite, Microsoft Script Debugger and many more) are useful for quick cross-browser testing and debugging. The official iOS, Android and Opera mobile and tablet emulators help you test across a huge range of devices. Using the BrowserStack infrastructure, you can quickly setup a comprehensive testing environment with support for firewalls, proxies and Active Directory. TestingBot provides easy cross-browser testing with Selenium, either manually or automated, with more than 100 browser and OS combinations. The live, manual testing allows you to control any browser in the cloud interactively from your own browser. You can run automated tests in the cloud by specifying which browsers you want to test, when the test should run and for how long. Each browser test features advanced reporting, multiple screenshots and even a video of your test, to verify the test has run correctly and, if a test fails, to check why. A secure testing environment allows you to run tests on your local computer, on a LAN or on a server via VPN. Sauce Labs lists your recently run tests chronologically, with info about the testing platform, runtime, build and whether they passed or failed. Once a test is complete, you’ll receive a full report with the metadata and log files, and you can flip through screenshots to diagnose errors and verify layouts, or even watch a screencast of the whole test. Is a free, open-source web app providing a convenient way to test your website’s browser compatibility in one place. Browsershots uniquely champions the idea of distributing the work of making screenshots among community members, who set up “factories” on their own machines, to get jobs from the server using a fully automatic unattended script. This tool helps you find cross-browser issues quickly, optimize your site for mobile devices, test local pages and even run different browsers side-by-side for layout comparison. There’s support for all major browsers, with BrowseEmAll keeping track of new browser releases and updates. The simulators for iOS and Android allow you to scroll, zoom and interact as if you were on the real device, and switch between landscape and portrait mode. BrowseEmAll runs on your local machine, so you can easily test websites protected by a firewall, and create detailed cross-browser reports with browser specific and full-page screenshots. You can run up to four different browsers side-by-side and quickly see how a change affects the rendering in your chosen browsers. 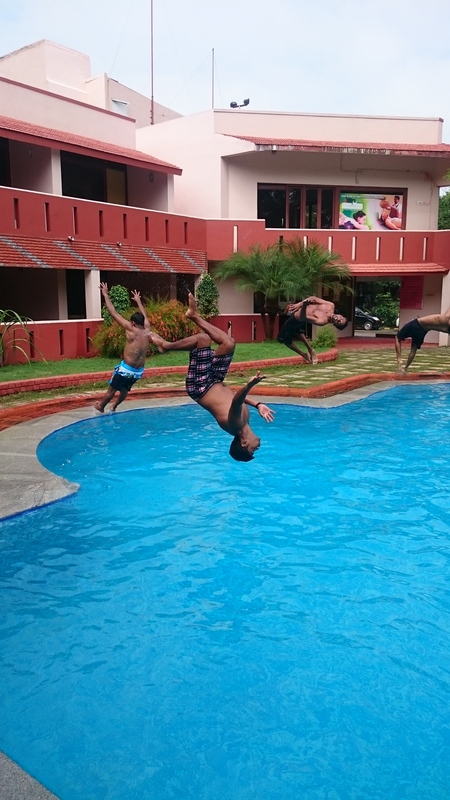 Team building and the bonding between the members is crucial for a company to succeed. Almost always, it is the joint efforts of the whole team eventually decide the success or failure of a project. In such case, team building in the workplace becomes absolutely essential for a number of reasons. Keeping this in mind and to celebrate our successful completion of 2014, we planned for a day out with the entire team of Zadoians. The day started with breakfast in Kovalam. Then we all headed to the resort. Where we all first jumped into the swimming pool. 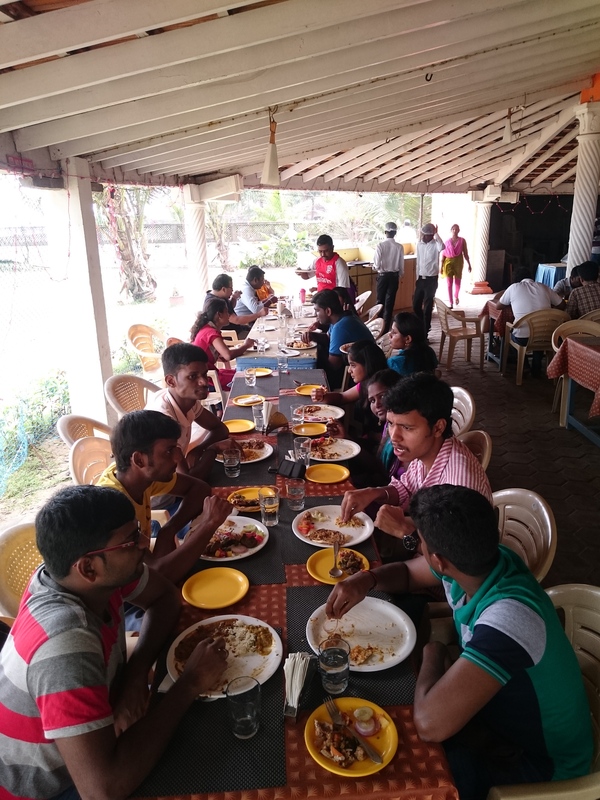 It was followed by a buffet lunch with the entire team. All of us enjoyed the the togetherness and sharing. We all had a great time sitting at the dinning and having cool chit chats. People got to know each other and learnt about the likes and dislikes of each one of us. 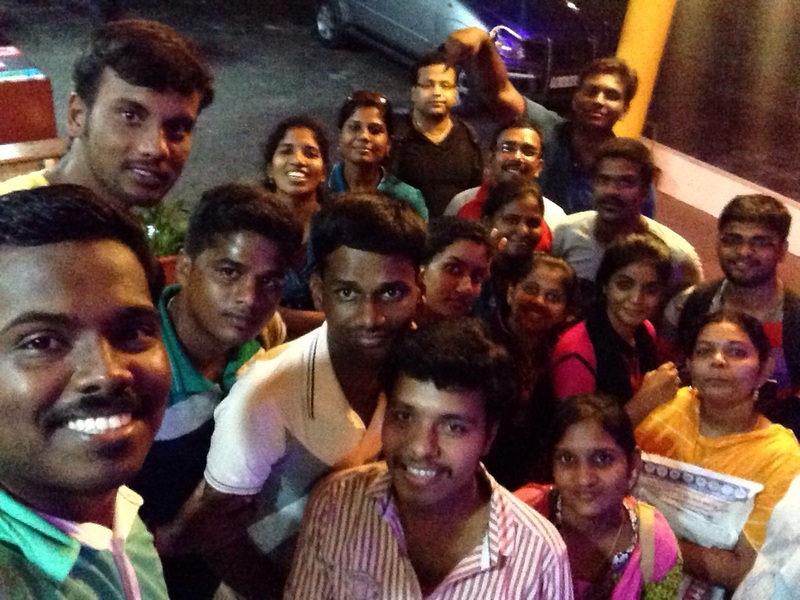 This outing also helped us to know each of our qualities and the sense of belongingness to Zado. We had nice time playing indoor and outdoor games which was then followed by singing and dancing. Had a great day with the team getting to know each other. Watch out for this space to know more about Zado 2.0 with a new website.